Man have been creating jewellery for thousands of years ago. It has been a symbol of royalty andrichness. The higher the price of a piece of jewellery, the more sought after and precious it is. 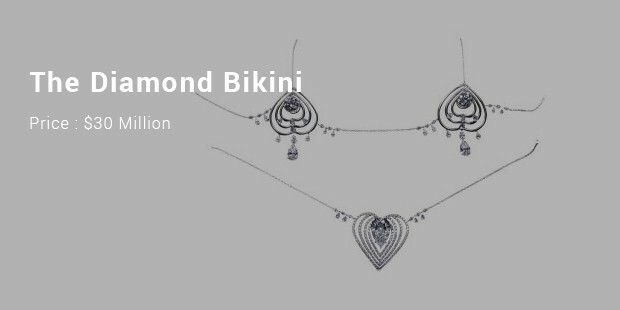 All the expensive jewellery are made out of gold and platinum encrusted with rare gemstones and diamonds. Its unique look and artistic work add on more value for the jewel. Furthermore, the most interesting jewellery usually has an equally interesting history, making it more mysterious and adding to its charm. 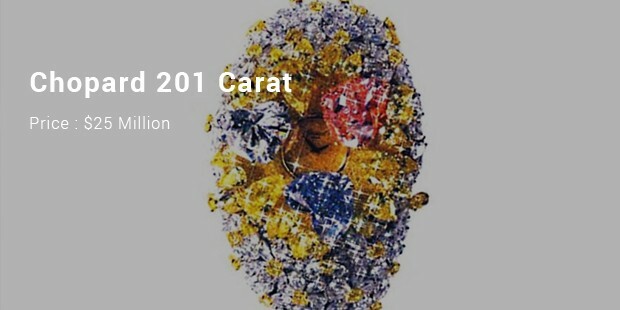 Let’s take a look at a run down of the most expensive jewellers known in the world. 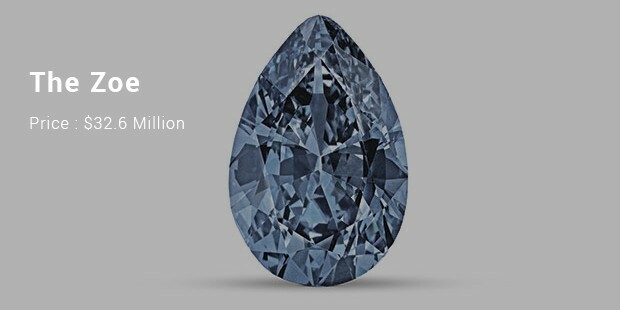 Wittelsbach­Graff displays the same rare blue colour as the 45.52 carat Hope Diamond. It originated in India. 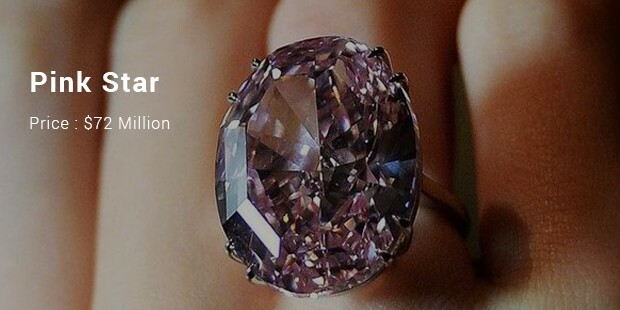 In 2008, London jeweller Laurence Graff bought the stone for $23.4 million and immediately went about altering it. 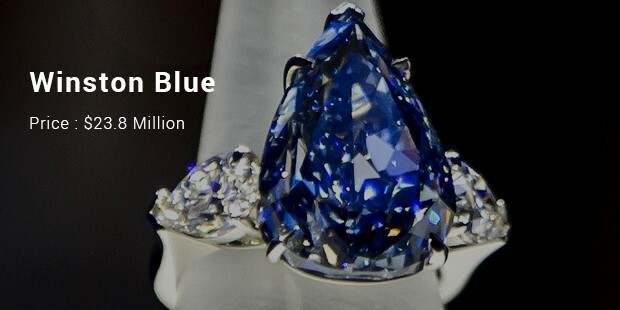 In a move that infuriated other jewellers, Graff removed nearly 4.5 carats from the blue diamond which actually ended up enhancing its clarity and value. 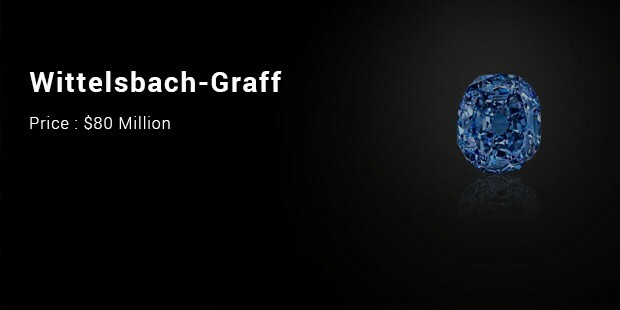 In 2011, it was reportedthat Graff has sold the Wittelsbach­Graff diamond to a member of the Qatari royal family for $80 million. 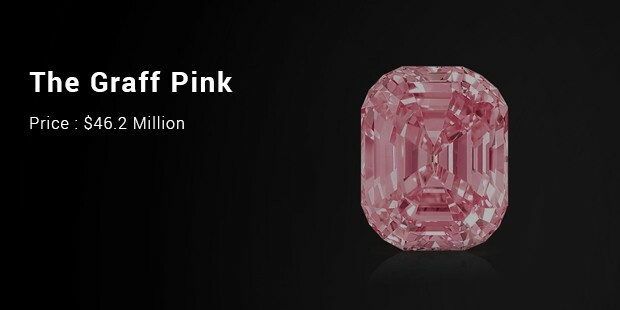 The "Pink Star", a huge flawless pink diamond, sold for 76.3 million Swiss francs ($83.02 million) including commission fees. The diamond was cut from a 132.5 carat rough diamond mined by DeBeers in Africa. Experts who witnessed the sale of the diamond said its size and quality surpasses anything known to exist in private and royal collections around the world. 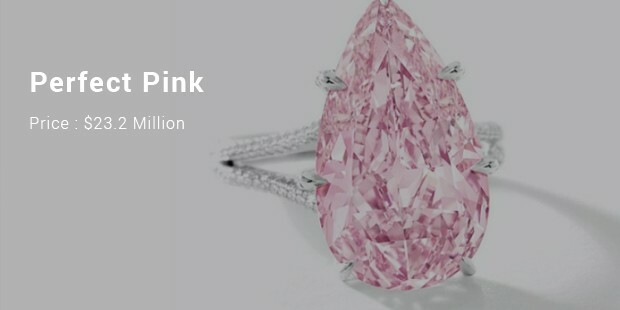 Some people may list this piece at $83 million – the price it sold for at auction. The problem is that not too long after Isaac Wolf won the auction, he defaulted and the ring returned to Sotheby’s where it was revalued at the current $72 million. 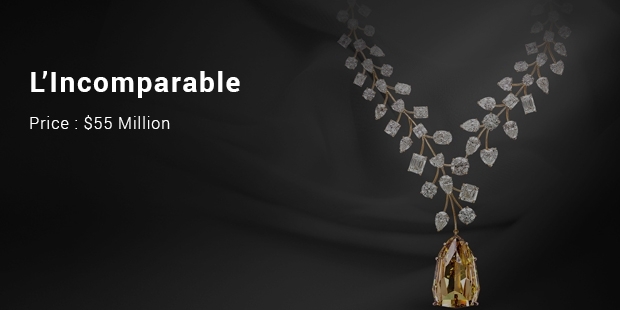 Known as L’Incomparable, the necklace created by the luxury jeweller Mouawad features a yellow, internally flawless diamond of more than 407 carats suspended from a rose gold setting that is studded with 90 white diamonds weighing nearly 230 carats. After being sold among numerous dealers and traders, the diamond underwent four years of studying and cutting to reach the point it is at today. The most expensive jewellery are rated high for their encrusted gemstones for its rare existence and glittery nature. Most of the metal and stones used are exceedingly difficult to extract and are present rare in numbers. These expensive ones isn’t a piece of jewellery here that you could find at your local store. 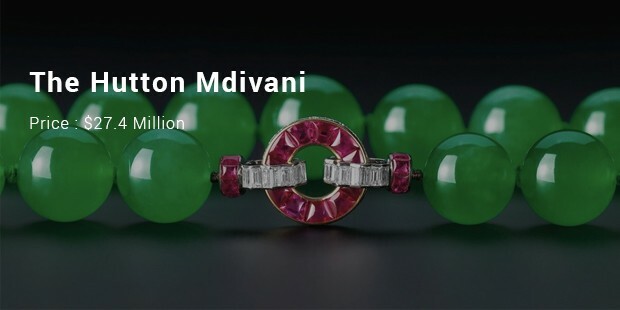 No, most of us will just have to stick to our ‘regular’ gold and diamonds while the super­rich and wealthy collectors hunt down the rarest multi­million dollar creations which pop up from time to time on the auction market.